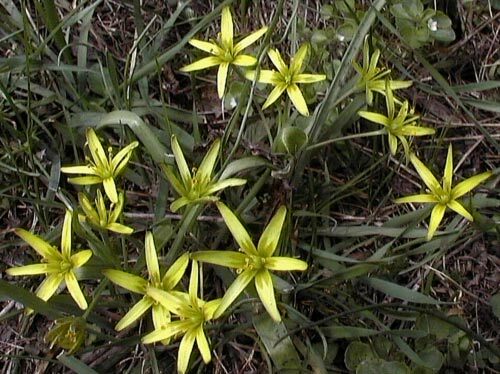 Gagea pusilla – Lover Austria. (Austria). This small species is found in central and south-eastern Europe, in dry grassland.